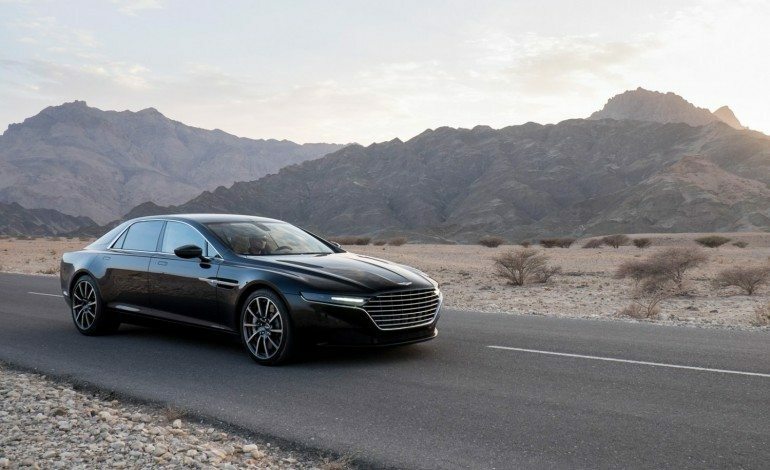 Aston Martin have released official pictures of the its new Lagonda super saloon performing hot weather testing in Oman. 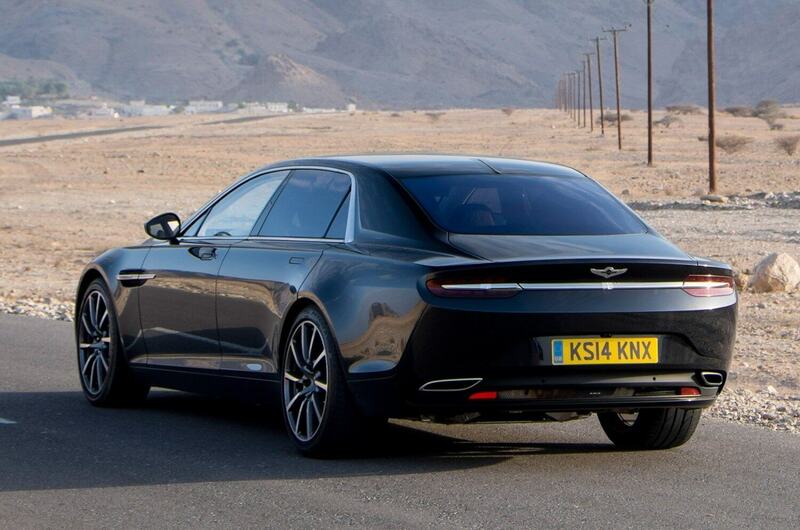 Aston bravely decided to bring back the Lagonda name from the 1970s. Some may have noticed the Lagonda badge on the bonnet and boot but most would have noticed the striking design. Looks bold doesn’t it? The shape is a particularly noteworthy, the low ad long bonnet look gives it great classic proportions. The taillights are rather nice too. Then there’s the front. I know what they’ve tried to do. 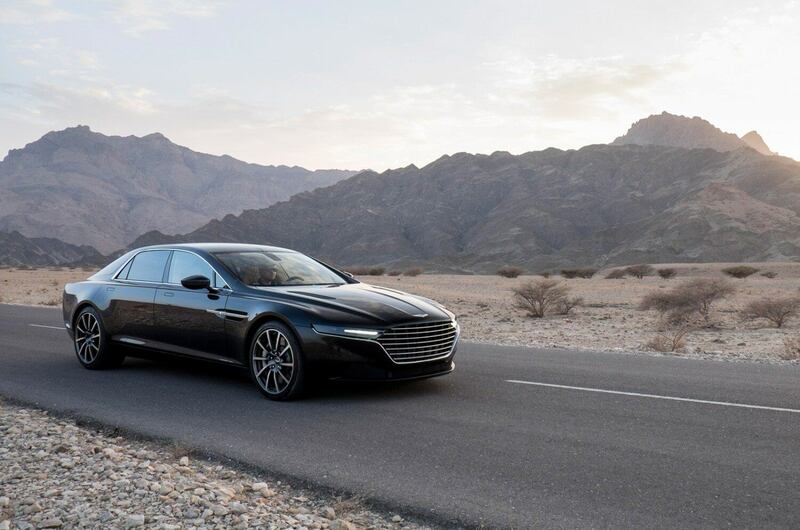 They’ve tried to hark back to the old Lagonda saloon from the 1970s but with a modern twist. To be honest I don’t think it’s worked but nevertheless it looks good. I imagine it’d be the sort of car that’d sit low and wide on the road. It has presence and I can see someone feared and/or respected coming out the back. However, after reading a few comments online, it seems I’m in the minority. It seems most people are hating on the design. Some comments even claim it doesn’t look like a “real” Aston Martin. Um… In what way? How does it not look like or be considered a “real” Aston? It has a 6.0-litre V12 engine, it’s made in Britain and has an emotive design. 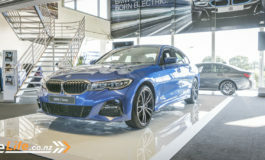 Some have even accused it of looking like a Ford Fusion. Yes, in the same way Suzuki Jimny looks like a Range Rover. 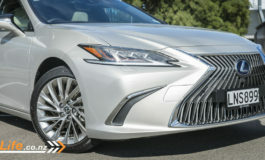 It has four wheels, some windows, and a shiny grille. 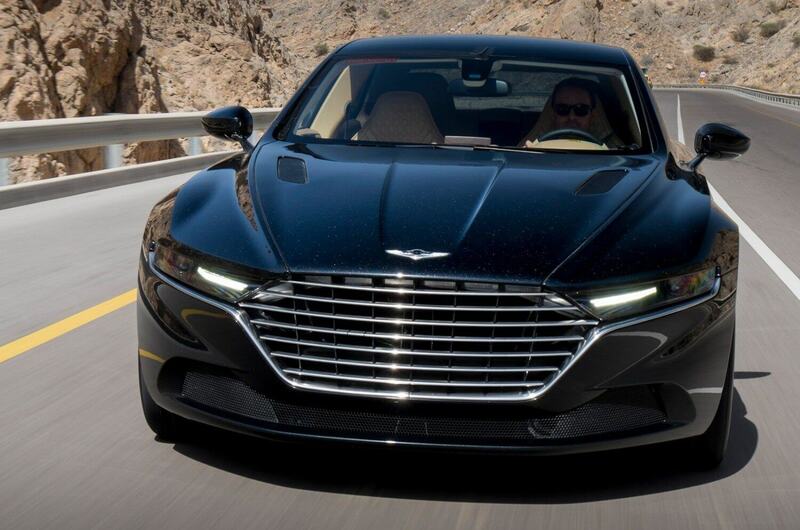 Let’s not forget this is Aston Martin Lagonda. It’s a new species of Aston so it must have a new design. When Citroen brought out it’s DS sub-brand no one went up and arms about it not looking like a proper Citroen. Cars and design need to change and change constantly. I’m glad Asfon decided to do something for a change because my problem with their current crop of cars is that they all look too similar. Yes they’re pretty cars, no doubting that, but I’d like to see them branch out. Cars like the CC-100 and One-77 looked great and were a reminder of how great Astons can be, especially when given a fresh design. 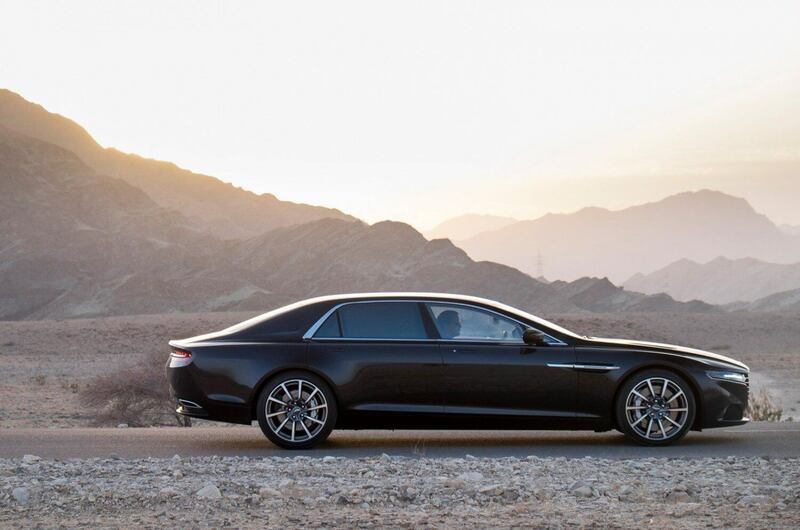 I can see the appeal for the Lagonda. 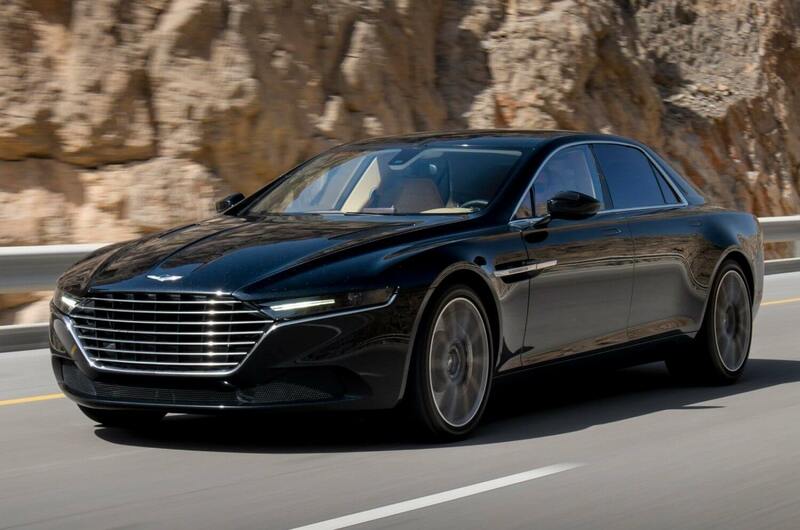 High ranking members of the Triad, the art director at GQ magazine, and CEOs of energy companies would all look great coming out of a Lagonda. Unfortunately it seems none of these people will be able to buy one unless they live in the UAE. That’s right, this super exclusive British made car will be exclusively sold in the Middle East. That’s one way to better European-Middle East relations. Next article Jaguar XE Revealed - XEcited? 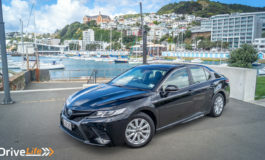 I thought it was a Tesla before I read the headline.